Meals on Wheels is an independent nonprofit volunteer organization incorporated in the state of California in 1991 that provides meals to people who are physically unable to shop for and prepare their own meals. They are the homebound, the frail, elderly, disabled or convalescing individuals. Meals on Wheels is located at 223 West Amerige Avenue, Fullerton, CA 92832 in Assistance League of Fullerton Philanthropy Building. Our email is office@mowfullerton.org. The telephone number is (714) 871-2200. Click here for more information. 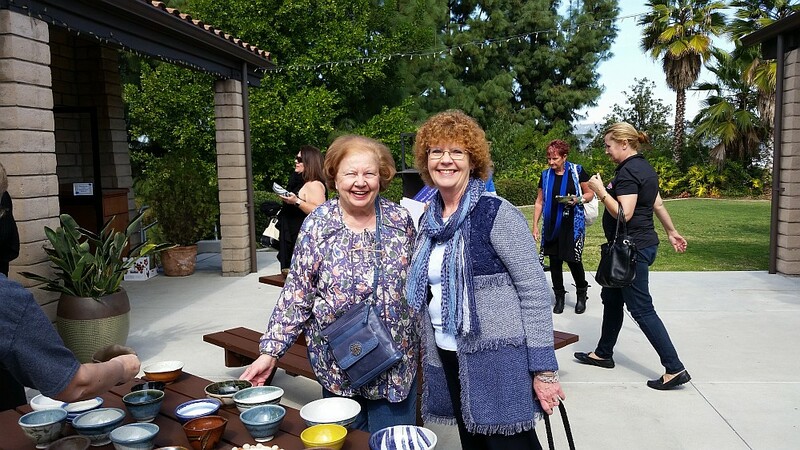 Meals on Wheels of Fullerton is hosting its fifth annual Empty Bowls fundraiser. 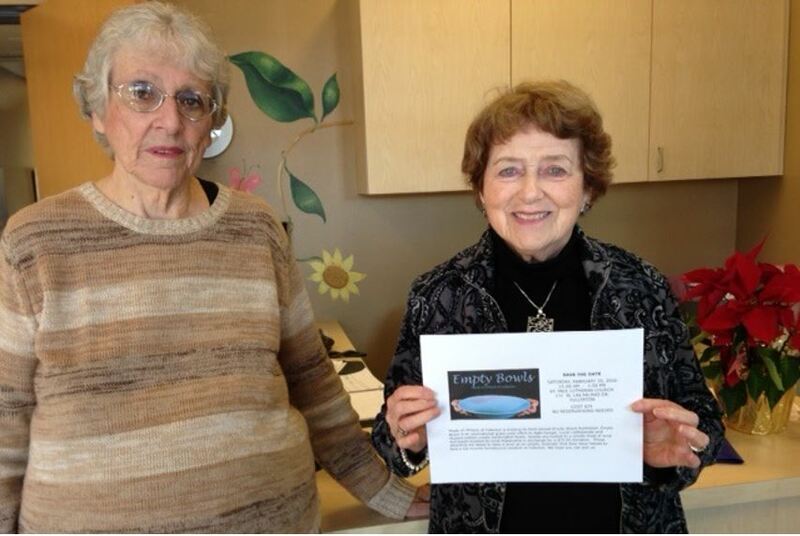 Empty Bowls is an international grass roots effort to fight hunger. Local craftpeople and student potters create handcrafted bowls. Guests are invited to a simple meal of soup and bread donated by local restaurants in exchange for a $25.00 donation. 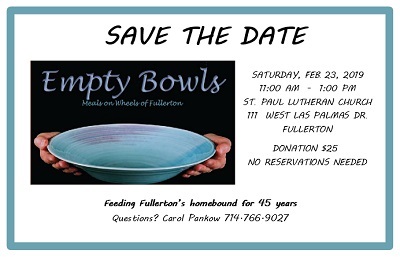 Those attending are asked to keep a bowl as an artistic reminder that they have helped to feed a low income home bound resident of Fullerton. In 1973, Fullerton Community Hospital approached the Volunteer Center of Orange County North and offered to help develop a “Meals on Wheels” program. National Charity League, The Ebell Club and the Red Cross were interested. The Volunteer Center coordinated these groups and on February 25th, 1974, the first meal was delivered. There were ten clients. In the 1980’s, Assistance League of Fullerton began contributing to the Meals on Wheels program by funding their office rent and utilities. In 1995, Meals on Wheels moved into the Assistance League of Fullerton philanthropy building to share space with our Operation School Bell® program. In 2016-17, 250 volunteers gave 5,158 hours delivering 34,600 meals. Since 1974 Meals on Wheels of Fullerton has delivered 1,616,422 meals. There are now 250 volunteers serving and delivering to upwards of 80 clients on 7 routes. Volunteers are always needed. Most volunteers deliver meals once a month. Many volunteers deliver as a pair going out with a friend, neighbor, or another volunteer. Volunteers can choose to be a driver or a rider.. Delivery time takes less than 2 hours. Please call the Meals on Wheels of Fullerton office if you are interested in delivering meals. The telephone number is (714) 871-2200. An important benefit of the program is the daily contact that the volunteers have with the clients. Besides discovering emergency situations, the program’s meal deliveries provide many clients the opportunity of staying in their own home; thus enabling the clients to be independent rather than being institutionalized. Meals on Wheels has two food sources where meals are prepared: St. Jude Medical Center and Community SeniorServ, a federal meal program for low income seniors funded by the Older Americans Act. Regular and special diets are available, such as controlled calorie count, dialysis and low cholesterol diets. The cost of meals is under $10 per day. Subsidies may be available for low income residents depending upon grant money received and number of qualified clients. Please call the Meals on Wheels of Fullerton office for more information. Meals are delivered at noon five days a week, Monday through Friday. Clients receive two nutritionally balanced meals each day. 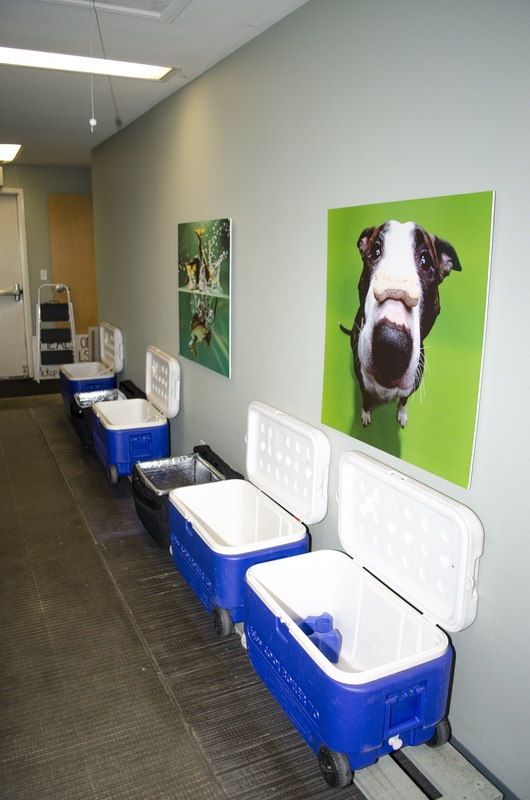 Meals on Wheels depends on the donations of businesses, individuals and charity organizations. National Charity League and Assistance League of Fullerton are major contributors and supporters. National Charity League provides Meals on Wheels with volunteer delivery of meals in addition to financial support. The subsidies are funded by Meals on Wheels and the City of Fullerton through the Community Development Block Grant program.